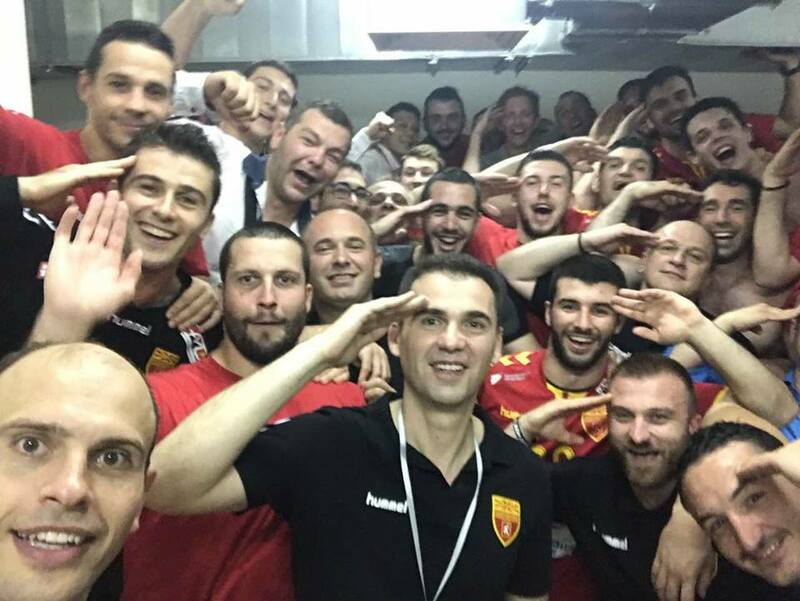 Home / News / Balkan / Macedonians and Raul Gonzales part ways! Macedonians and Raul Gonzales part ways! Raul Gonzales is no longer head-coach of Macedonian national team. The Balkan country will try to find some who will have more time to focus on the national team activities because Gonzales isn’t avaliable after overtaking PSG Handball last summer. “It was mutual agreement between two sides. We took in consideration that national team needs a coach who will be focused on daily, but we know that his club’s duties don’t let him to work in this way. We would like to thank “El commandate” for his work and to wish him a lot of success in the future. Even we will miss him, both sides looking forward to achieve goals – writes in statement of RFM. Macedonia ended 15th at World Championship in Germany and Denmark. Canayer, Pastor, Anti, Ribera or Gonzales? 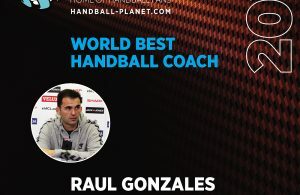 Raul Gonzales is World Handball Coach 2017!